Spotify is an impressive work by its developers to bring music to all. This platform has given new definitions to the music streaming and is being updated every moment to offer every artist a chance to spread their work and to the listeners a privilege to enjoy those creations. You would wonder how this application works and how do some amazing features of this streaming software actually used. The following text will focus on discussing a few of the features that have gained enough appreciation. You can listen to any track available in the Spotify database according to your subscription with a simple search option. 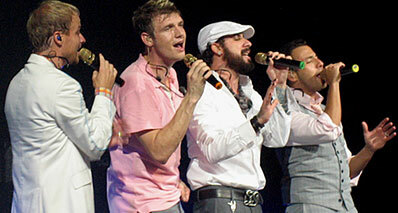 Once you login to the network, you have access to its million sound tracks and videos. The playlists are beautifully created to suit your moods and also you can make your custom playlists out of your favourites. But if you wish to save tracks to your device and enjoy them offline, here is the Offline feature that comes handy. Select the track you want to play. To the top–right you would find "Available Offline" toggle switch, turn on to sync the track to your device. Alternatively, you can right click on the track and select Available offline option from the popup menu. It’s an awesome way to listen to radio stations that are customised and play music just the way you want, the time you want and the genre you prefer. 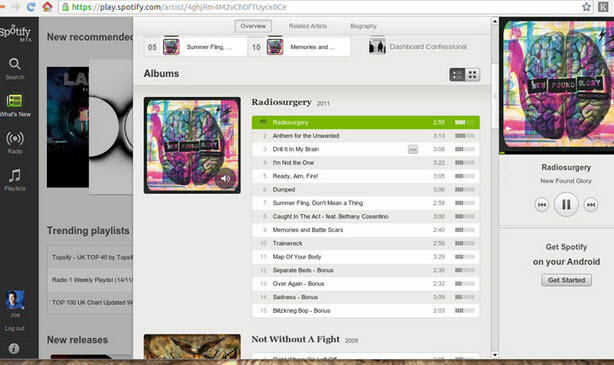 Spotify automatically generates random track list to form a virtual radio station to meet your demands. You can select the artists you like, block the ones you don't, so now you can have a personalised radio channel for your favourite artists. 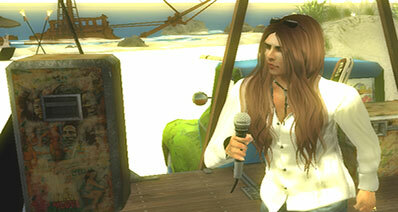 By default you will find radio stations recommended based on the artist you listen to frequently or genre you prefer. You can find similar artists are suggested alongside to bring you more options. To create a new radio station click "create new station" button on the top right of the radio station window. Add tracks and save the station. Sony has introduced a new music service available for the Playstation users. The pre-existing Music Unlimited by Sony has been discontinued, and now you can access the favourite music service- Spotify on their devices. All you need to do is open the Spotify application on the console. A login page would appear, members can simply login while the new users will have to sign-up to the service. 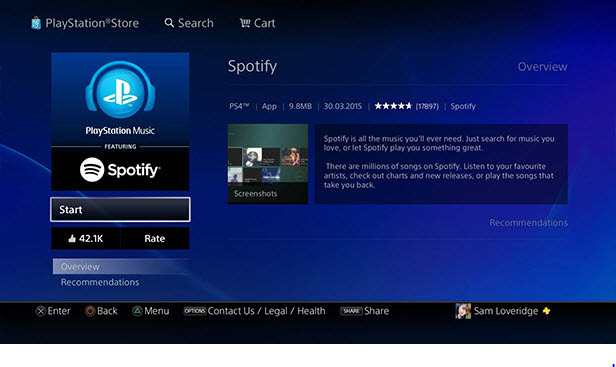 The Spotify interface would look similar to the PS interface, but you won’t find much difference. 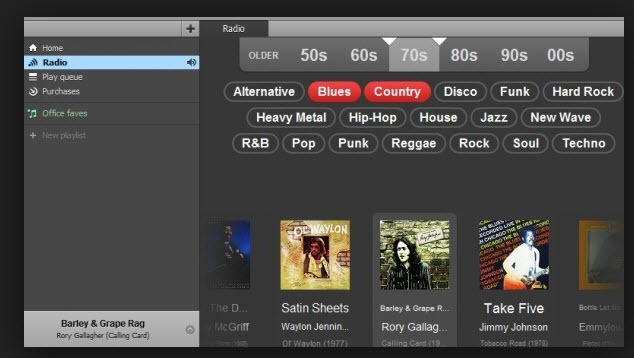 Users can access the playlists and the tracks, add tracks to your collection in a click and search for your favourites. There is a disappointment because users cannot browse through their favourites artists or albums saved to the collection. P2P (Peer-to-peer) is a distributed networking system where users share resources and form a network that operates without a need for the access to the central node. Thus peers are both suppliers and consumers of the resources in the network, bandwidth, storage and processing units. Spotify users must have observed that the streaming and buffering time over the Spotify network is very low as compared to the other services. This is because it has created a network where there is no need to access the central storage database (storage server) to play the music, rather it buffers from the local site, reducing the loding time and the resources. Ripping refers to copying audio or video file from a storage device like a hard disk or any other source like an application or online database. At times you would have liked a song on Spotify and you wish to save it on your device as an mp3 file and not just on Spotify. But, you were unable to do it? No worries because now you can do all that you want with the rippers. 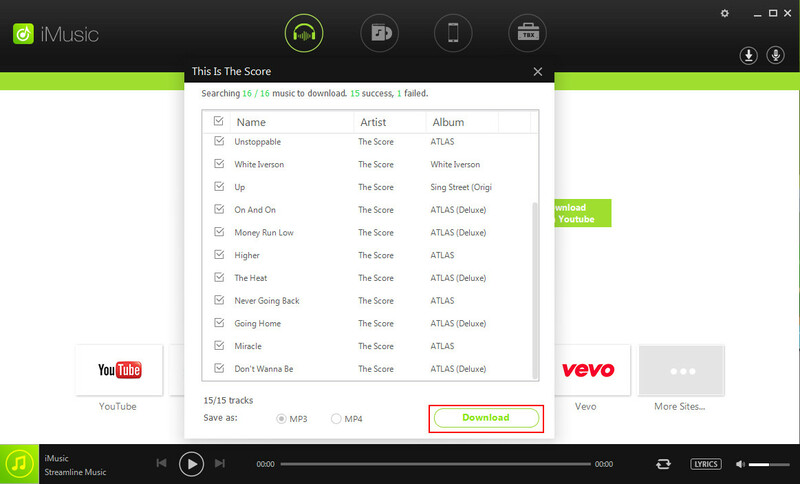 Ripping would let you listen to streaming free, download to your device, copy and share the tracks with your friends. You can edit the tracks at will. Download the ripper software and open the application. Once you open the application, open the Spotify service. Press the record button on the ripper and then play music on Spotify. When the music starts on Spotify, the ripper automatically starts recording, using speaker as a source of the music. Save the recorded track and you are ready to go. 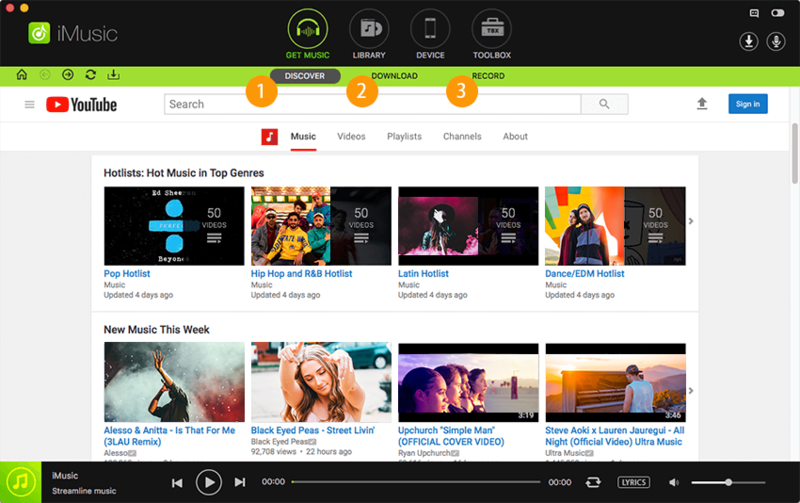 How-to > Streaming Music Services & Sites Tips > How Does Spotify work?